KidKraft Doll Houses and Train Sets on Sale! I found a sale on quite a few KidKraft doll houses and train sets today! 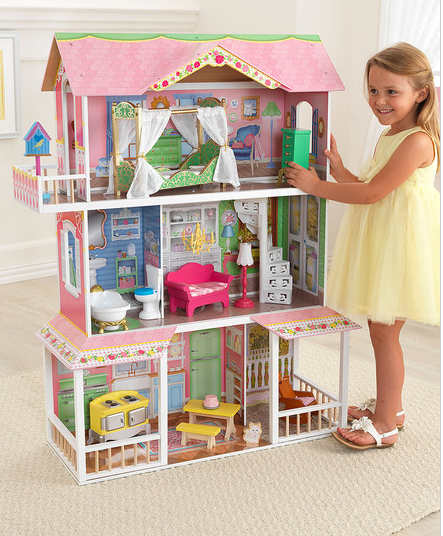 This KidKraft Sweet Savannah doll house is $104.99, regularly $180!! 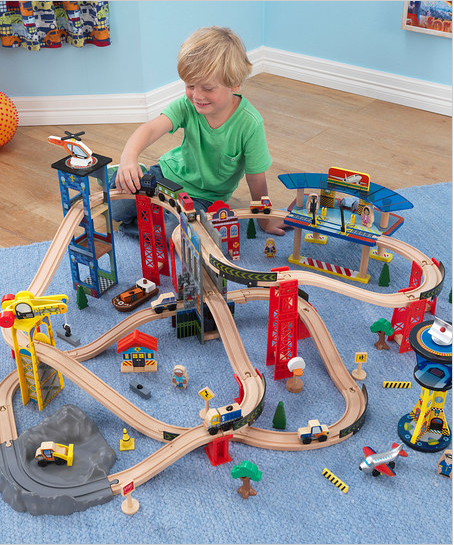 This KidKraft Super Highway Train Set is $79.99, regularly $130! See all doll houses and train sets on sale by clicking here. This is a great time to get your kid’s Christmas gifts! Previous Post: « Piperlime: Extra 30% off sale + Extra 40% off final sale!